I can't tell you how fun it's been to share all my designs and projects with such a wonderful audience. I originally created this site as an online scrap book for all the projects I did, it was just icing on the cake for pinterest to come around. It really has inspired me to want to continue to create and share it all with you. Thank you for making 2012 a fantastic year for Trash to Couture. 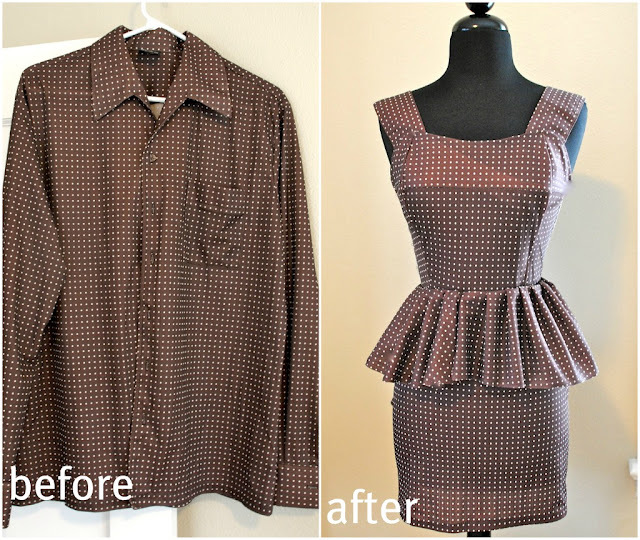 Here is to more DIYs and inspiring refashions. I can't wait! Here I leave you with my favorites of 2012. DIY Crochet/lace sleeve seam. I designed this in mind for making small/tight shirts wearable again. The simplicity of this tutorial makes it even better. DIY butterfly twist tee. I just can't help but love how this turned out. Butterfly was the word my 4 year old son described it as, such an interesting twist to your average top. DIY fringe sleeve/seam tee. Edgy and fun, this was by far one of my favorites. 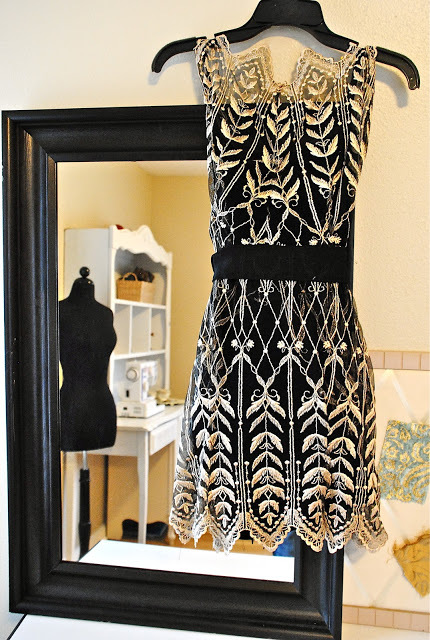 Who would of thought fringe could be used on anything other than a flapper costume? Exactly like my lace one above, but this time with fringe. Who would of thought this came from an oversized 80's dress? The bodice is actually the previous garments sleeves...check it out to see the before here. My next question is where can I get more fabric like this??? I always get emails on how this was done. Quite simple actually, the previous cuffs are the sleeves, the back is the bodice, the sleeves are the peplum...okay, a challenge but it worked. Check it out here. What was some of your favorites? That last one is my favorite, awesome! love love love - especially the lace tee and the skull tee! Bellissime foto!!!!! la prima è spettacolare!!! I love the last one! It's so cool when you do it with stuff that's easy to get your hands on (like a mens shirt). Happy new year! my fave was the spiderweb tshirts (http://www.trashtocouture.com/2012/08/diy-spiderweb-racer-back.html)...LOVE LOVE LOVE the look, and relatively easy! i am obsessed with your blog and save all of the email updates i get :) happy new year! You are so amazing and inspirational. I wish i had even half of your skills! I have just discovered your blog, I have read 4 posts, I'm already IMPRESSED. Great ideas, wonderful realizations, pure beauty and usefulness. Of course, you can check this out if you need help with thematic essay writing. It will be really useful info for students to read.